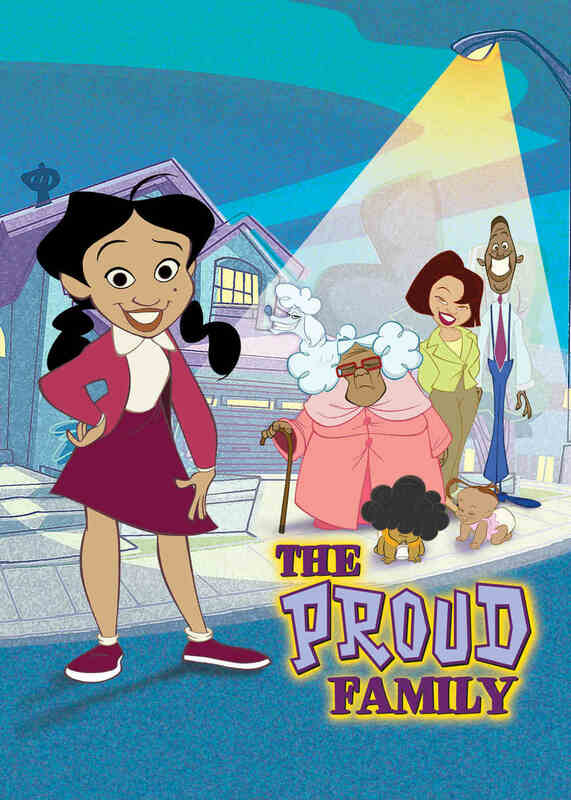 The Proud Family is an American animated television sitcom that ran on the Disney Channel from 2001 to 2005. Originally piloted for Nickelodeon, it was eventually picked up by the Disney Channel and started airing in September 2001. Two fonts have been used in the logo of the TV series: the “PROUND” part is set in Playhouse, a comic font from House Industries and the serif part (“FAMILY”) is very similar to ITC Garamond Ultra. Designed by Tony Stan, ITC Garamond was first released in 1975 in Book and Ultra weights only, which were intended as display faces to complement existing text designs from other foundries. These two weights of ITC Garamond became so popular that ITC released the Light and Bold weights and a suite of condensed faces in 1977.